The National Research Summit on Reserve Component Military Families was a two-day interdisciplinary conference to stimulate discussion and understanding of the latest research, effective mental health interventions, and innovative dissemination strategies specific to the needs of National Guard and Reserve families. Grounded in the strength of University-Military-Community partnerships, this conference brought together researchers, military leadership, policy makers, national military family advocacy organizations, and clinicians from across the country to advance the science and services for the nation’s National Guard and Reserve families. 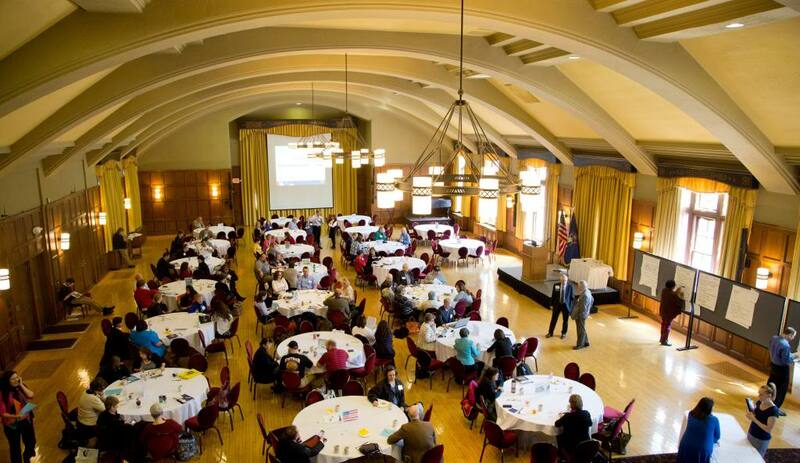 Funding for this event has was provided by the National Institute of Child Health & Development, Welcome Back Veterans, and the University of Michigan Depression Center.